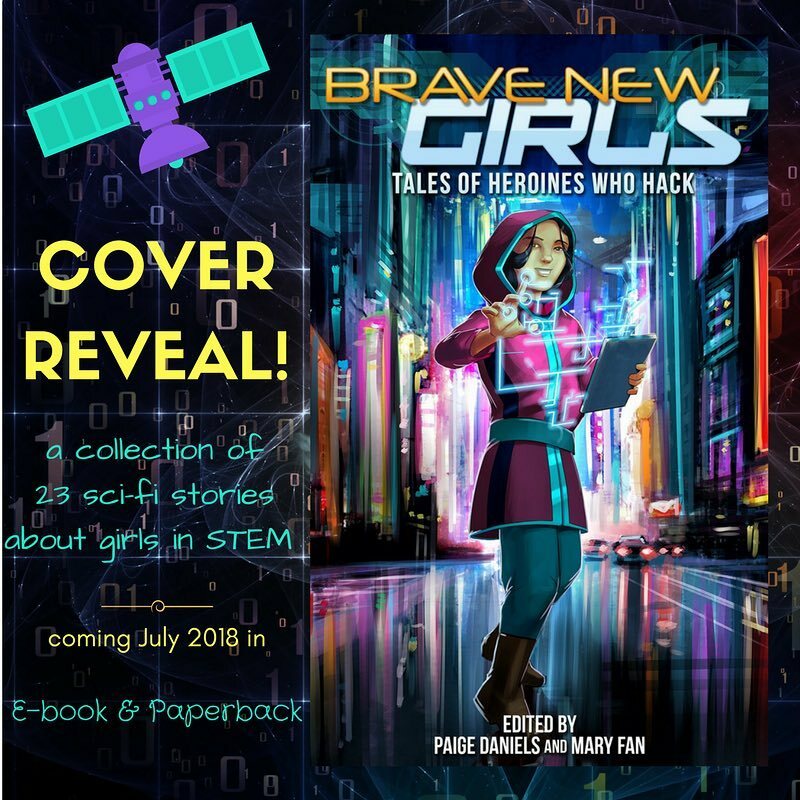 BRAVE NEW GIRLS: TALES OF HEROINES WHO HACK! 23 YA short stories feature tech-savvy teen girls who hack not only computers, but any puzzle they encounter, using their smarts to save the day. Proceeds from sales will be donated to the Society of Women Engineers Scholarship Fund.